This document pertains to all HP notebook PCs including notebooks with HP SureStart architecture. The computer displays the error message BIOS APPLICATION ERROR 501. The computer stops at a black or blank screen and it will not enter any of the Boot Options, such as the BIOS Setup Utility, Hardware Diagnostic Tools, and System Recovery screens. The computer does not boot and the Caps Lock or Num Lock LED blinks twice, or the computer emits beep codes. The computer turns on, for example the fan might spin, but there is no video on the internal display or external monitor, and it does not boot into the operating system. If the computer shows any of these and it does not boot, use this document to restore the BIOS. 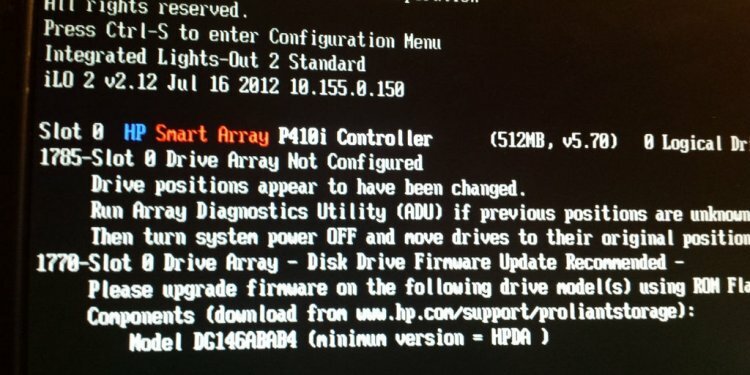 Many HP notebook computers have an HP BIOS Restore tool to recover the BIOS from an earlier version and restore basic functionality. Depending on many factors, this tool might or might not work if the BIOS are corrupted, but it is worth trying.